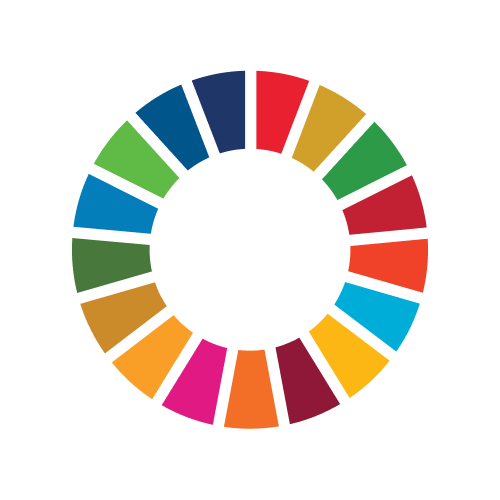 The Global Goals provide a universal roadmap for sustainable development - now everyone needs to get involved to make the goals come true! United Nations Development Programme (UNDP) in Sweden has developed an innovative digital tool called #BliMålmedveten (“become goal-oriented”). Based on you lifestyle and values, this tool gives you a personalized to-do-list full of actions, enabling YOU to contribute to the goals – starting today! Visit www.globalamålen.se to take the test and become goal-determined! This tool is developed in Swedish. UNDP works in about 170 countries and territories, helping to achieve the eradication of poverty, and the reduction of inequalities and exclusion. We support countries' efforts to achieve the Sustainable Development Goals, or Global Goals, which will guide global development priorities through 2030. UNDP's office in Sweden has developed an innovative digital tool called #BliMålmedveten (“Become Goal-Oriented”). Based on you lifestyle and values, this tool gives you a personalized to-do-list full of actions, enabling YOU to contribute to the goals – starting today! Visit www.globalamålen.se to take the test and become goal-determined! This tool is developed in Swedish.